Cat scratch fever, or cat scratch disease (CSD), is a human illness that is contracted from cats. It's caused by the bacteria Bartonella henselae. CSD is an infection in humans. It causes swelling and redness at the site of infection, which is usually a cat scratch or bite. Systemic signs of illness such as headache, nausea, fatigue, and decreased appetite may follow, and the person's lymph nodes may become swollen and tender. Some people have serious complications from cat scratch disease. The bacteria can affect the brain, heart, or other internal organs, creating a life-threatening situation. This is more likely to happen in young children, seniors, or those with immune system compromise. How Is Cat Scratch Disease Spread? Cats pick up Bartonella henselae from fleas that are carrying it. Fleas can give it to cats through bites or when a cat's wounds are contaminated with flea dirt (droppings from the fleas). While cats are grooming themselves, they get infected flea dirt under their claws and between their teeth. They then transfer the bacteria to humans through bites, scratches, or by licking an open wound on the human's skin. 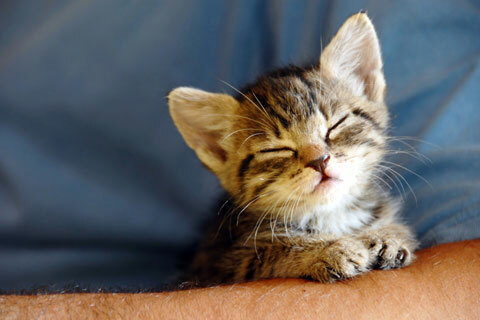 Kittens are more likely to have CSD and to spread it to humans because they bite and scratch more while playing. Cats can also get Bartonella henselae from being bitten or scratched by another cat that is carrying it. 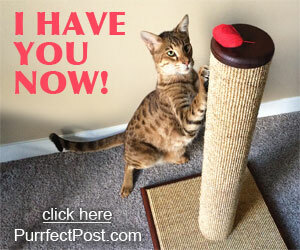 Do Cats Get Sick from Cat Scratch Disease? 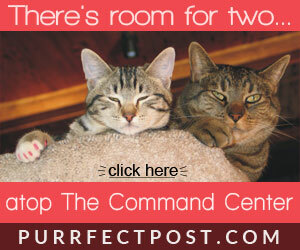 The majority of the time, cats show no signs of illness when they are infected with CSD. In fact, about 40% of cats will have cat scratch disease at some point in their lives. However, sometimes the bacteria can attack a cat's heart, which can cause serious and life-threatening complications. How Can You Prevent Cat Scratch Disease? Be sure to thoroughly wash any cat bite or scratch with warm, soapy water, then visit your doctor right away. Don't allow your cat to lick any broken area of your skin. Do what you can to prevent flea infestation in your home by keeping all of your animals current on flea preventative medication. Do not use over-the-counter flea products on your cat without talking to your veterinarian first. Check with your veterinarian to determine which flea preventative is best for each of your pets. Flea products meant for dogs or over-the-counter products may be toxic to your cat and cause serious illness or death. Keep your cat's nails trimmed, so they are less likely to break the skin if someone is scratched. Check your cat for fleas often by running a flea comb over her entire body and looking for fleas or flea dirt (sticky, black dirt that turns red when you smear it in a drop of water). Vacuum your home frequently to remove as many fleas and as much flea dirt as possible from the environment. Keep your cat indoors so she has less exposure to fleas or fighting with other cats that might be infected.